Orlando roofing companies have to choose materials that are right for the area. A roofing material that could work in New York State might be inappropriate for Florida. 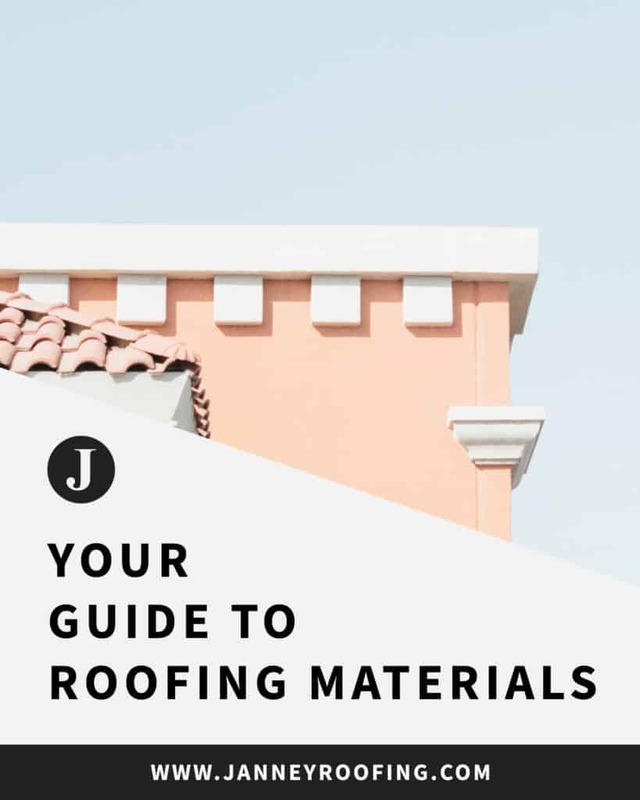 As licensed roofers in Orlando, Janney Roofing, of course, recognizes this and can help you choose just the right roofing material for your home. Any roof is going to have a base structure – including rafters and trusses – as well as sheathing, but the roofing material that actually covers the roof is perhaps more important. This is because when you are replacing your roof this material protects the other roof components and your entire home. Below are some of the roofing material types Orlando roofers like Janney Roofing might use in the warm climate of Florida. Tile roofing is becoming ever more popular among homeowners and Orlando roofers. This roofing material is sturdy and quite luxurious, with Spanish style tile roofing often being used for upmarket homes. This material is durable and comes in a number of styles, as well as an almost endless range of colors. While it’s true that tile roofing is initially more expensive, their incredible durability means they will outlast most other roofing materials and save you big bucks in the long run. One of the roofing materials most frequently used by Janney Roofing is asphalt shingle. The shingles used by Orlando roofers in Florida are usually fiberglass, fungus resistant, and class a fire resistant. Flat shingles can offer homeowners the lowest costs while still frequently offering a 25-year guarantee. Other types are heavier and thicker, providing a roof with a more three-dimensional appearance. These often have a lifetime guarantee. Architectural shingles are also available that offer additional styles but at a higher cost. Metal roofs offer a number of advantages, including the fact that this material can be used for buildings that would have a difficult time supporting a heavier roof. Metal roofs are available in a range of sizes, including tiles, metal shingles and standing seam panels. This type of roofing material is useful for low sloping roofs, since damming isn’t possible. They are also fire resistant and weatherproof, although you can choose to add a peel and stick water barrier to give your roof additional protection. Foam & Silicone roofing offers a number of advantages, such as the fact that it is a spray on material. This means it can be applied to almost any surface, making it very useful for unusually shaped roofs. It also happens to be an extremely energy efficient insulation material. This material requires minimal upkeep thanks to a silicon coating that is applied as weatherproofing. It is important to note that once you have made a sizable investment in a new roof and a new roofing material, you’ll want to protect it with proper maintenance and regular inspections. Janney Roofing can carry out annual inspections of your new roof to confirm its condition over its lifespan.